Emmerdale rewinds with a flashback episode to reveal Who Shot Robert! 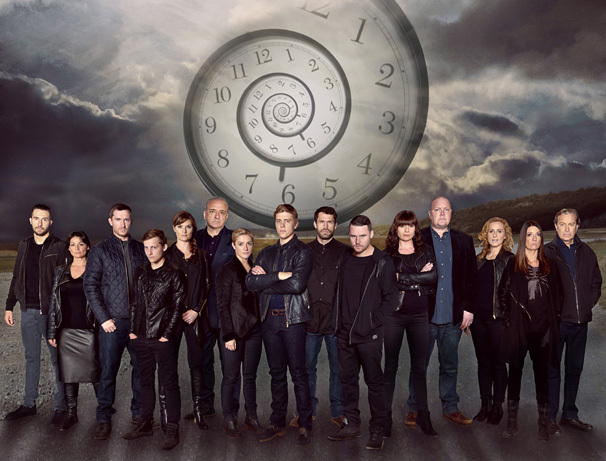 Emmerdale is screening a unique flashback episode in late October which will reveal who shot Robert Sugden. Last week, viewers saw the tables turn for Robert (Ryan Hawley) when a mystery assailant shot him and left him fighting for his life. At the end of October, to celebrate Emmerdale’s 43rd birthday, the show will depart from its conventional narrative style with an hour-long episode flashing back to events on that fateful night. Emmerdale’s producer Kate Oates said: “This won’t be the first time Emmerdale has broken its ‘house style’ for storytelling, but it will be the first time we’ve told a story in a non-liner way. Emmerdale Rewinds will most likely screen on Thursday, October 22 on ITV.